Peanut butter, which has been married with everything from honey to chocolate, has a new flavor partner — salted caramel. 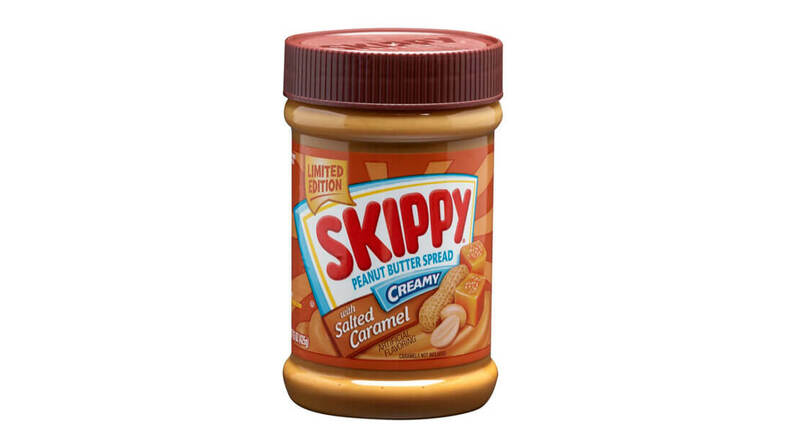 The limited edition Skippy salted caramel peanut butter is hitting store shelves nationwide, just in time for National Peanut Month in March. The new flavor is aimed at a more “sophisticated” peanut palate inspired by foodie trends. Healthy Benefits Help High-Pressure Food Processing Gain Ground The Hormel packaging highlights that the meats contain no preservatives, no added nitrates or nitrites and no artificial colors or flavors. Hormel Foods and Cancer Nutrition Consortium announce partnership to provide cancer patients with new products designed to meet their unique nutritional needs Hormel Foods partnered with the Cancer Nutrition Consortium to provide cancer patients with nutritional offerings for their needs during treatment.